Raspberry Pi Email Notifier @Raspberry_Pi #piday #raspberrypi « Adafruit Industries – Makers, hackers, artists, designers and engineers! 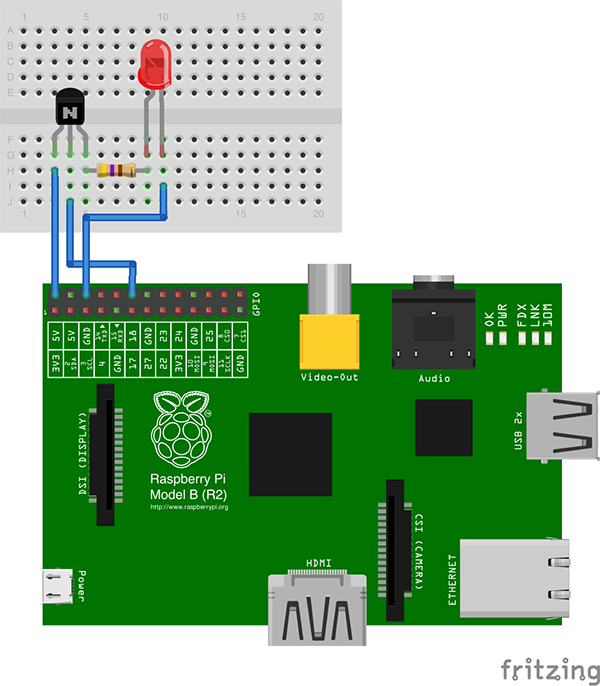 Although the idea of activating a device when you receive an email has been around for ages, it is still a pretty cool concept, and here using the Raspberry Pi, we will be doing just that, and activating a device connected to the GPIO pins when we recieve an email using Gmail. In this instance I have attached an LED. This project is really quite simple and takes very little knowledge in electronics or programming to understand and complete. The first step is to connect the device you wish to activate when you receive an email to the GPIO pins.